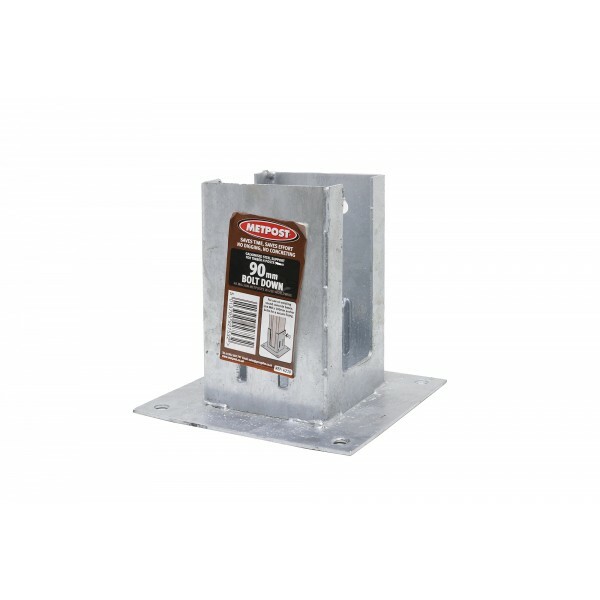 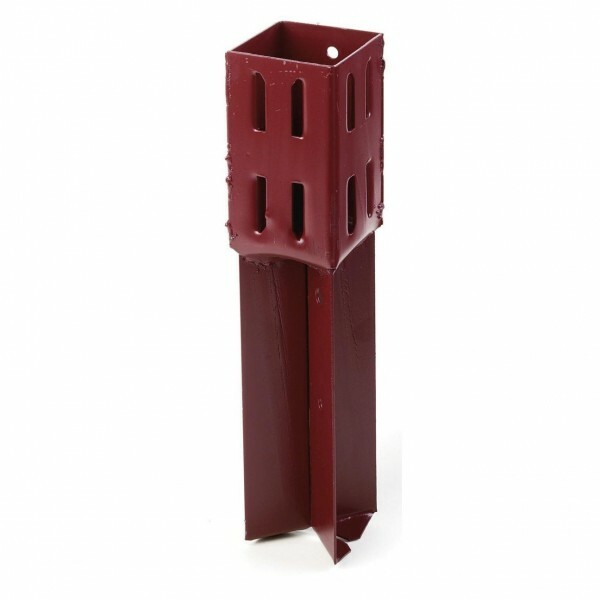 If you need to fix a fence onto a concrete base that’s already in place, the Wedge Grip (Bolt Down) offers a simple and convenient solution. 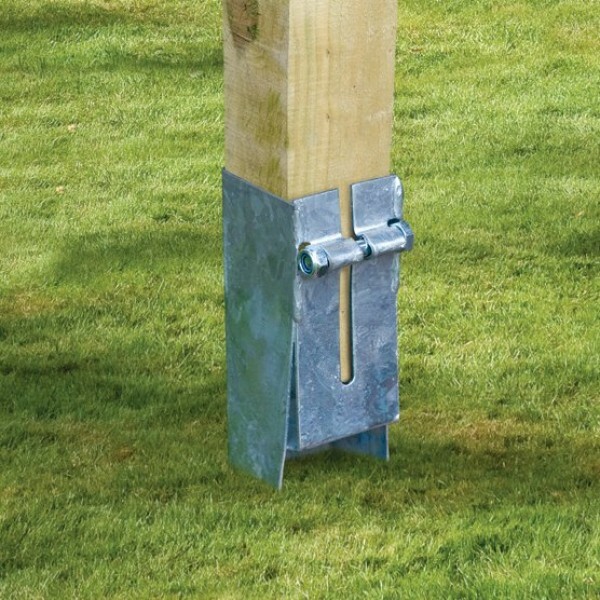 Strong and stable and with no need for nails or screws, the fencing post will be held firmly in position, protecting against any unwanted movement. 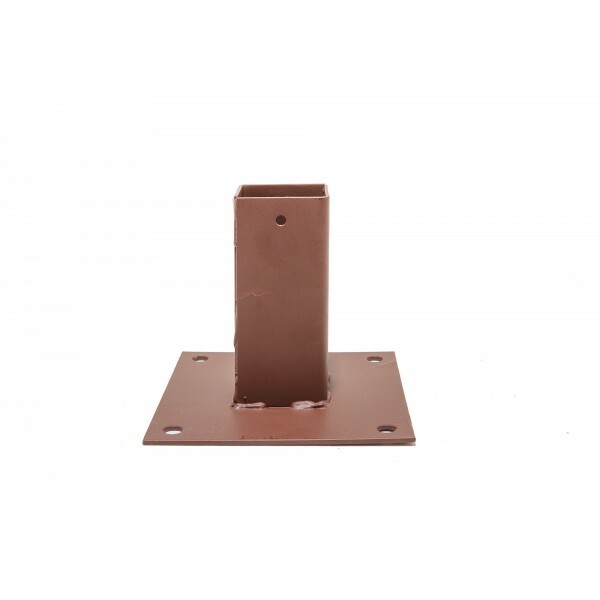 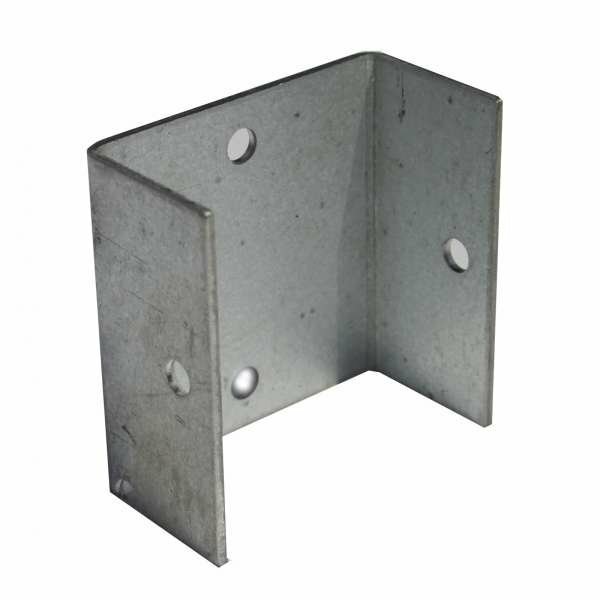 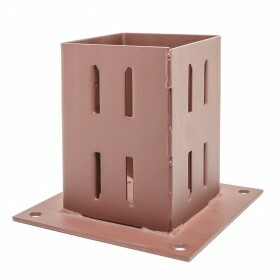 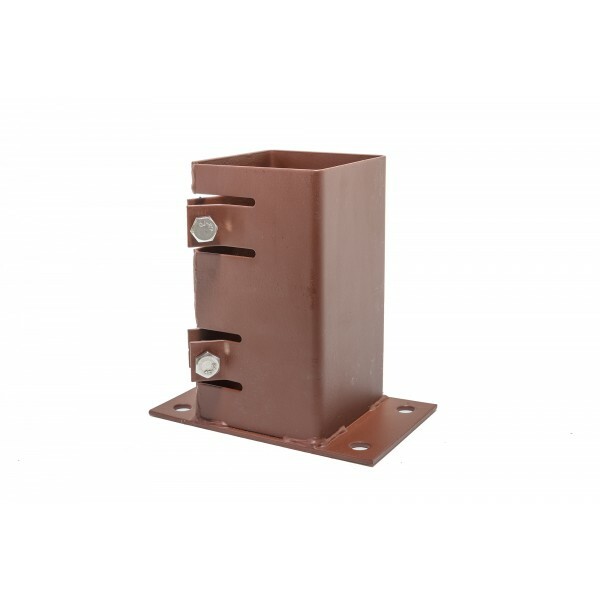 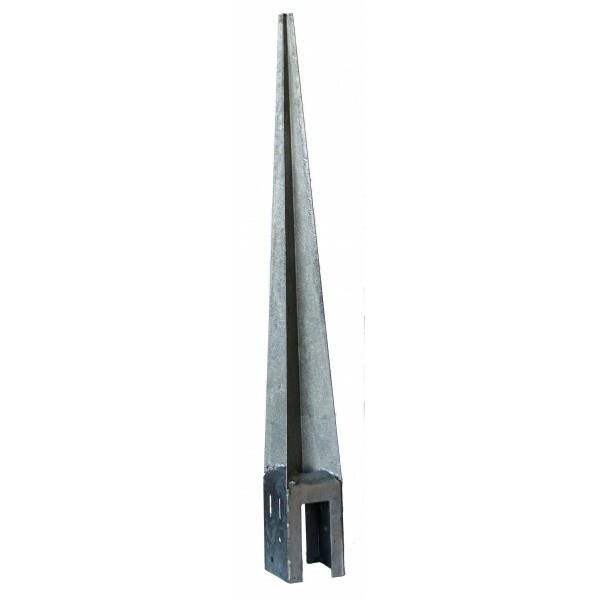 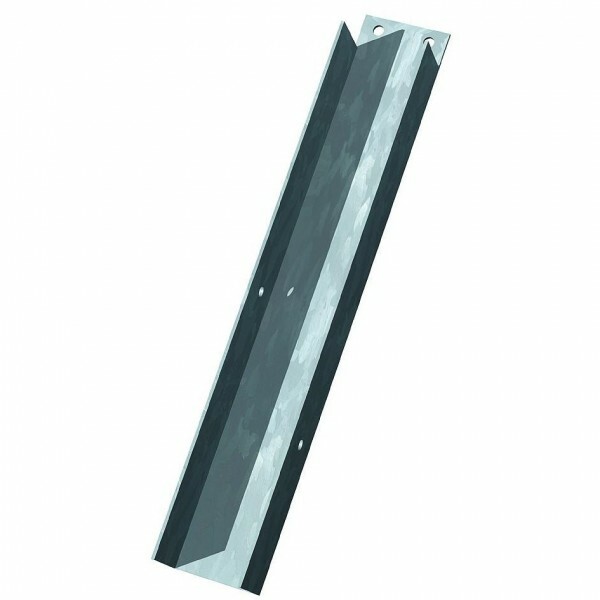 Ideal for fencing projects, the wedge holds each post in a vice like grip without the need for nails or screws.